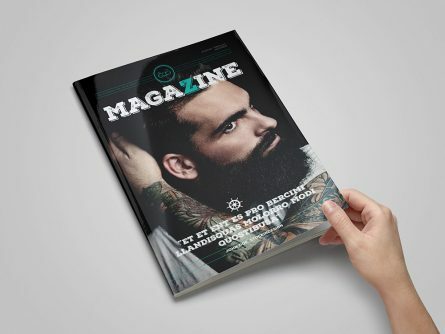 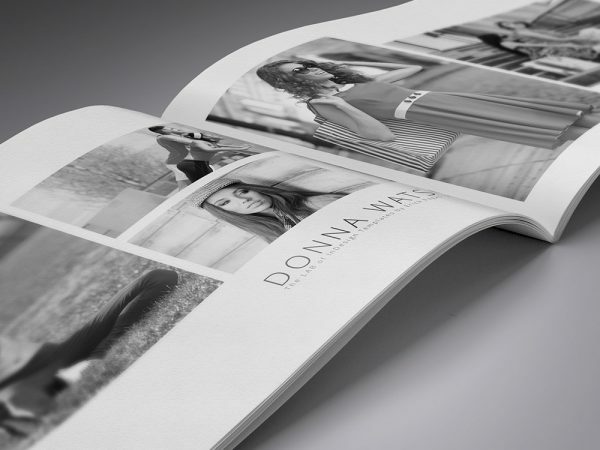 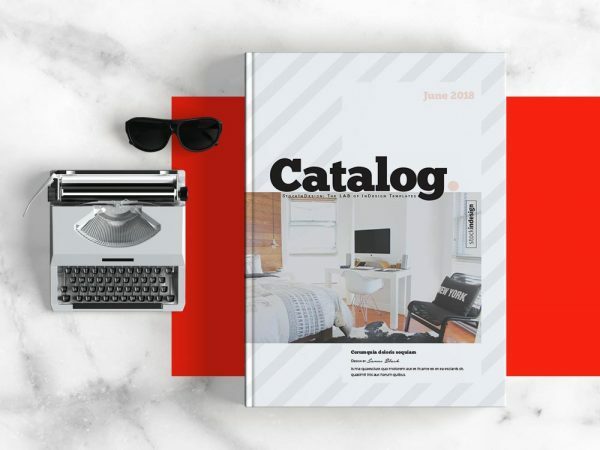 This Catalog contains 20 pages designed in Adobe InDesign. 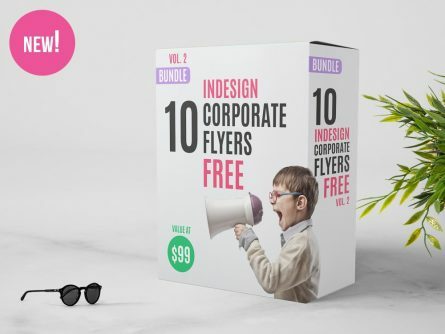 Available in both A4 and US Letter sizes. 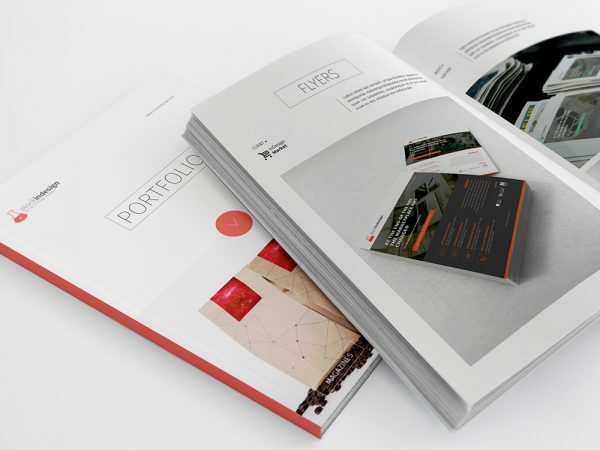 This template is for use as a catalog for interiors, products, fashion, design, real estate or art. 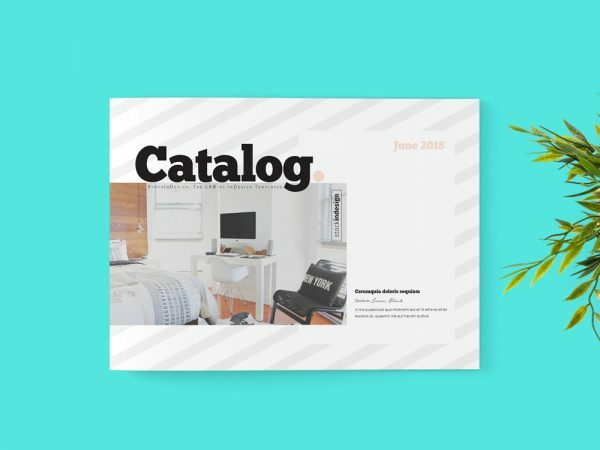 Download Product Catalog Template and edit in a simple way. 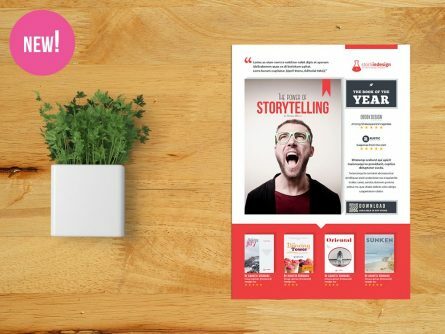 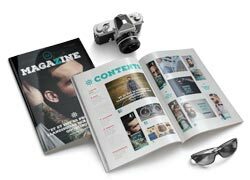 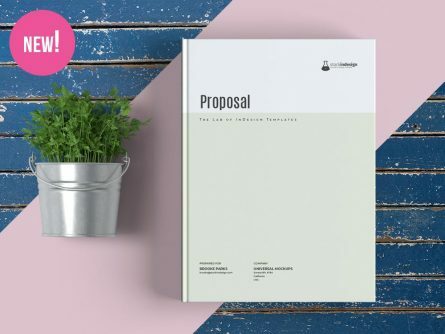 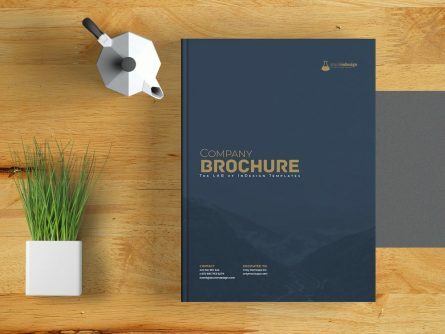 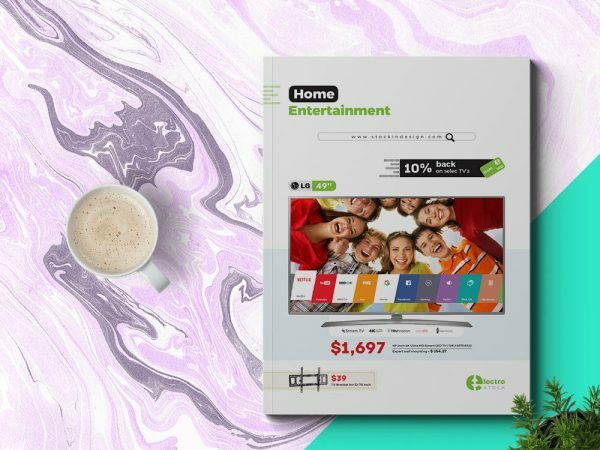 This Catalog Template will help you to design a modern and product for your clients with 20 pages.